Historians sit by the water cooler and joke about this tremendously, but actually we’re faced with good news. The Koreans at Kia are investing in America. Being a little more specific, the investment will be directed towards the assembly plant Kia holds in West Point, Georgia. The new investment will increase production capacity at the Kia facility by 20% and create a sizable amount of new jobs. Total investment costs reach the round sum of 100 million dollars and the target completion date for the entire proceedings has been set at the beginning of 2012. As far as the Americans are concerned, the new investment attracts the necessity for 1000 extra jobs, bringing the new total to over 3000. 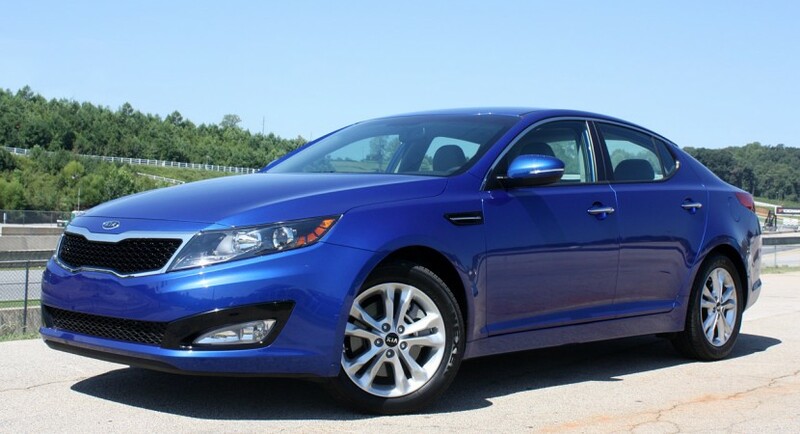 The extra positions are going to be made available as Kia prepares to meet the rising demand for their Optima sedan. It’s all very nice and humanitarian to see the Koreans do this and it doesn’t really matter that what they are preparing for is not good politics but just good business. Come 2012 and the $100 million having been spent the West Point plant will have a final production number of 360.000 units per year. Also by then, the factory’s gates will be rolling out three models from Kia, the Sorento, Santa Fe and Optima. Interestingly, well, at least from a production and logistics point of view it’s interesting, all of these models ride on the same platform. 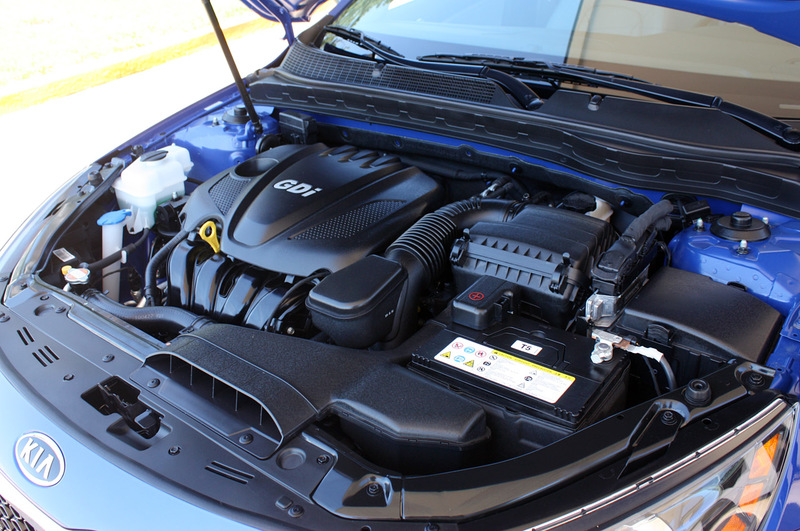 The Kia Optima however may reach full production capacity in Georgia at the start of 2012 but the factory will begin chipping away at orders quite a bit earlier than that. 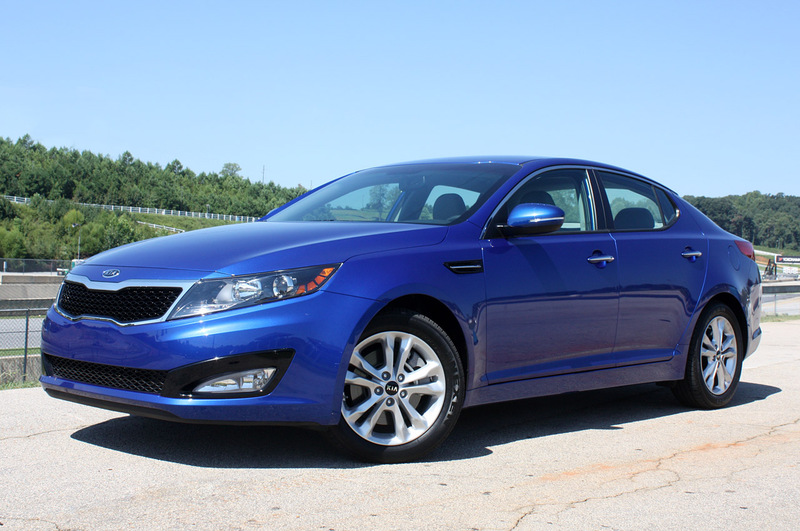 The 2011 Kia Optima is slated to enter production as early as September. Specific financing details of the new investments made by Kia haven’t been published but it’s easy to assume that the company’s sales over the past few months and their growth factor had quite a lot to do with it. According to the latest reports, May turned out to be another fantastic sales period for Kia. 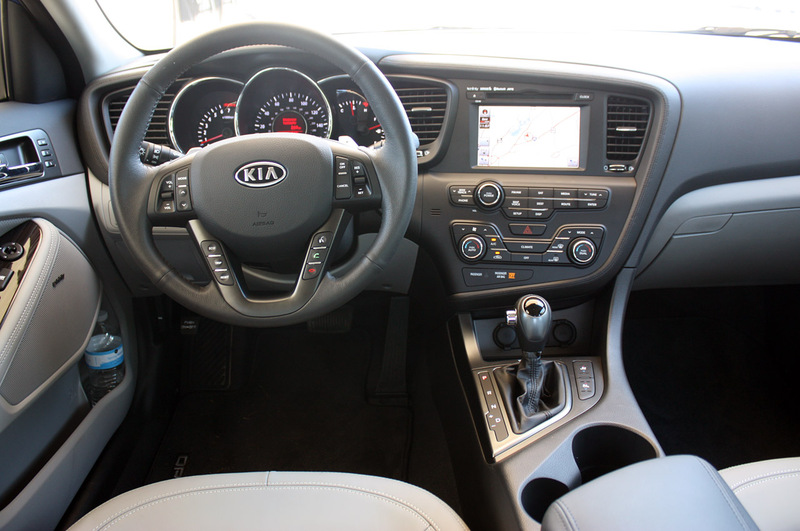 The Koreans clocked in 48.212 units sold with an increase of 53 percent, making the past month Kia’s best ever. When we look at the figures from the beginning of the year, it’s easy to see how the new production investment made itself necessary. Up to May this year’s sales were up by 45 percent and had passed the 200.000 unit mark. In the long run, the new shift and production facilities added by this investment should actually ease the stress applied to the West Point production plant. Thanks to the sales figures achieved and the ever growing demand of the U.S. market it has been running near maximum capacity for a few months now.